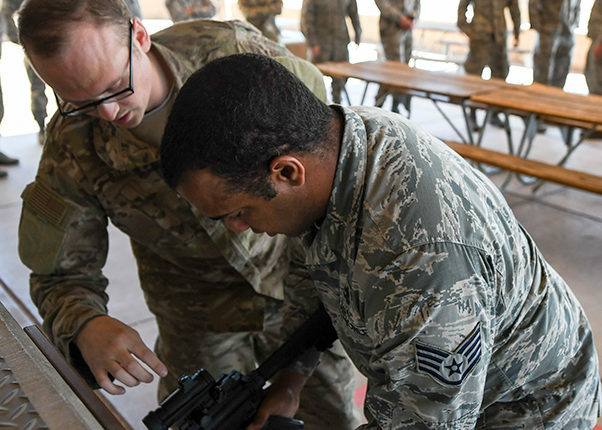 Several civilian interns from Kirtland Air Force Base, N.M., recently traveled to Arizona to get a personal look at the many nuclear weapons systems their efforts support. 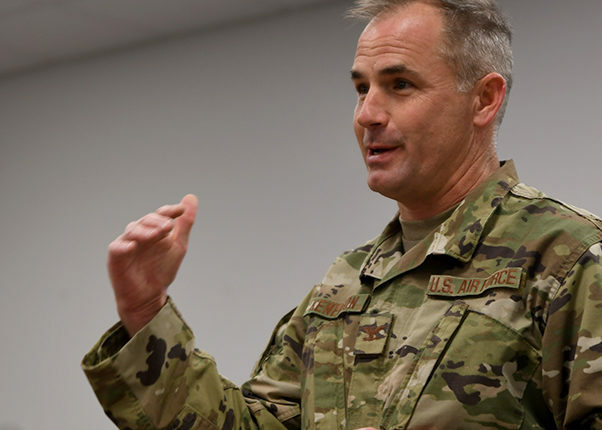 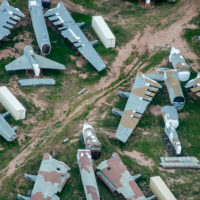 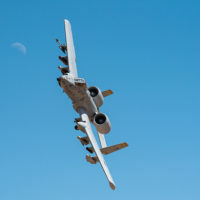 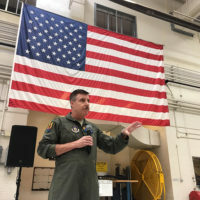 The 943rd Rescue Group hosted local community leaders from the Military Affairs Committee at Davis-Monthan Air Force Base, March 14, 2019 for an informative luncheon and unit tour that introduced the Reserve group’s unique rescue capabilities to the public. 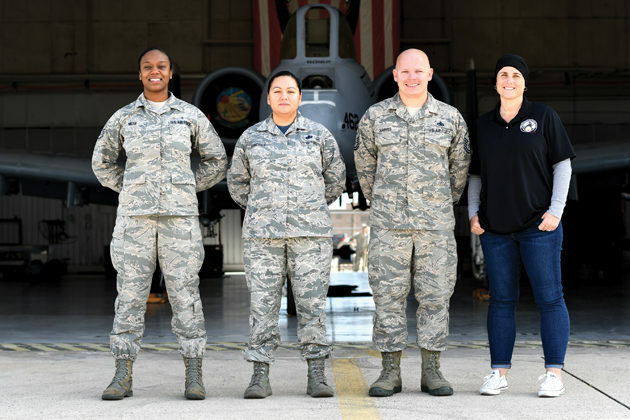 The 2019 Air Force Assistance Fund Campaign began March 18 and runs through April 26. 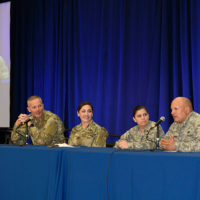 Air Force bases worldwide support the Air Force Assistance Fund, a campaign to support Air Force charities that benefit all members of the Air Force family. 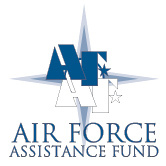 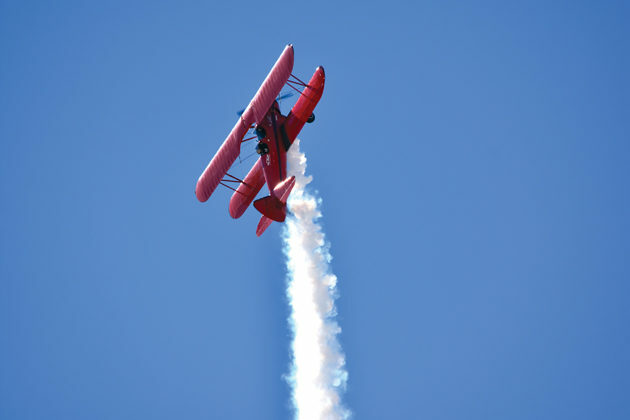 AFAF covers four charities: the Air Force Aid Society, the General and Curtis E….